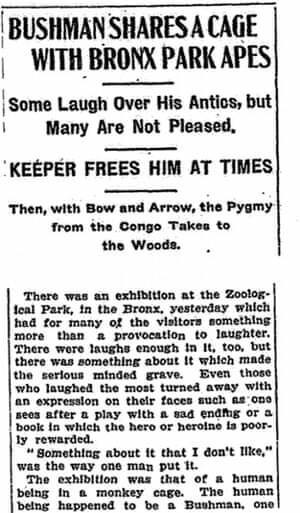 A Guardian article explores the story of African tribesmen, captured and displayed in New York Zoo. In the midst of Secular imperialist racism of the age, one Christian reverend speaks up against the inhumane treatment of humans. The New York Times report about Ota Benga on 9 September, 1906. 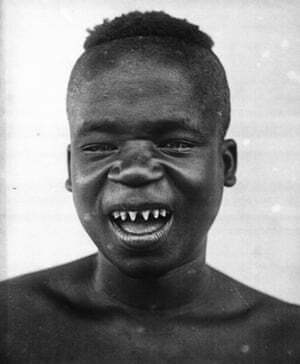 A portrait of Ota Benga taken in Congo. His sharp teeth were the result of tooth chipping, a practice that was popular among young men. 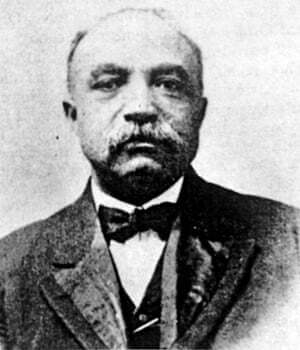 Reverend James Gordon led the protests against Ota Benga’s exhibition and captivity in the monkey house. Photograph: Anne Spencer House and Garden Museum. 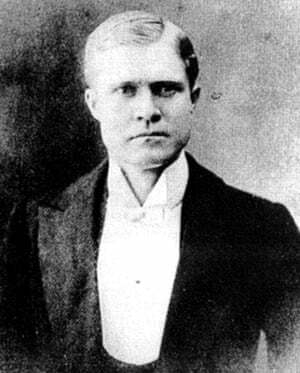 William Temple Hornaday, the zoologist and found- ing director of the Bronx Zoo, where Ota Benga was exhibited.